With any medication comes the risk of side effects that you find listed on its packaging that could range from mild to severe. 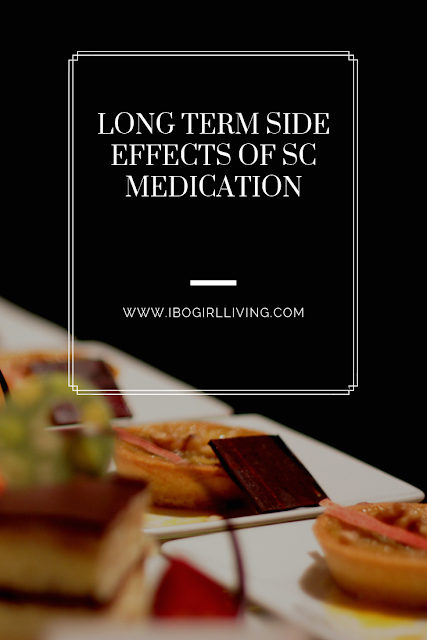 Some side effects disappear on their own with time while others could require medical attention. Less common: like black tarry stools, blood in the urine or stools, sores in the mouth and on the lips. Incidences not known: like bleeding under and blisters on the skin, fast heart beat, weight loss, tightness in the chest etc. Long term side effects that do not go away include nausea, vomitting, diarrhea, rash, constipation, pale skin among others. As I mentioned in my post on hydroxyurea, my sister was once on this medication and has also been on folic acid and morphine. Any long term side effects she may have experienced from taking any or a combination of these and other drugs are not anything we have been told by her doctors that were linked to her medication but there are some things we have taken note of over time such as insomnia, change in her hair texture, fatigue/lethargy and difficulty concentrating. 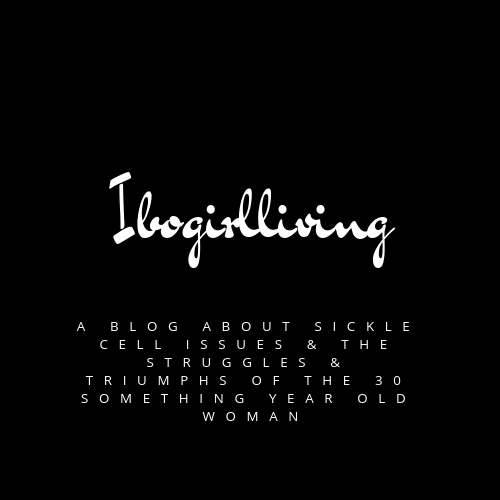 There has been a lot of research conducted on the side effects of sickle cell medication, whether long term or otherwise but I do not think that there have been any concrete findings to report. That said, it is always recommended to speak with your doctor over any side effects experienced with any medication being taken.